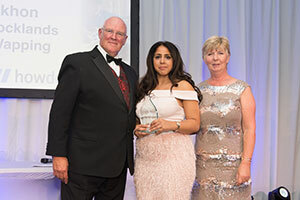 Anoop Sekhon, Director of Bluebird Care Greenwich and Bluebird Care Docklands, Stratford and Wapping has won one of the top awards at this year’s Bluebird Care Conference. The Spirit Award is presented to the Franchise Owner who it’s felt best captures and demonstrates the ethos of the Bluebird Care business and Anoop was seen to deliver best in this area out all Bluebird Care offices across the country. On the night, all the awards were presented by Paul and Lisa Tarsey, Bluebird Care's Co-founders. 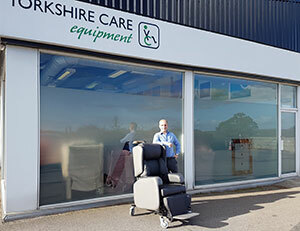 Regard Partnership Group, one of Britain's largest care providers, have completed the acquisition of Learning Difficulties Group Solar Care Homes, Cornwall for an undisclosed sum. The sale was negotiated by veteran Agent Eddie Dribble who has been active in the Private Care Home industry for over 45 years. 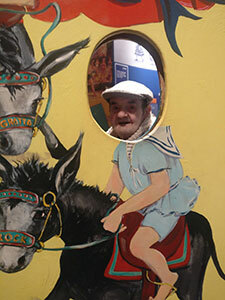 Emanual A Dribble, better known in the Business Transfer market as Eddie Dribble, has been in the Care Home transfer agency business for around 40 years. His extensive knowledge and expertise is second to none in negotiating a satisfactory conclusion for many long standing clients. 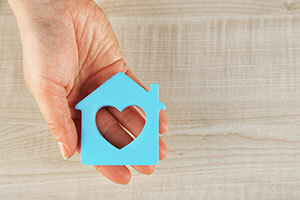 Making the decision to move into a care home, or to help a loved one move in, can be a hugely upsetting and challenging time so making the right choice is important. Vi spoke about her experience of choosing Great Oaks, managed by Encore Care Homes, for her partner Derek and how it feels like a home from home for both of them. Sadly, my partner Derek can no longer do anything for himself as he has Alzheimer’s disease and chronic kidney disease, so we needed to choose a care home that would be able to cater for all of his care needs. Great Oaks is situated just a few minutes away from our home in Wallisdown so we made the decision to view it and were not disappointed. The rooms and facilities on offer are outstanding and finished to such a high standard, which confirmed this was the right place for Derek to live and call his home. 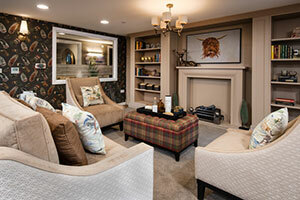 Edinburgh’s newest and finest care home has officially opened its doors and welcomed its first residents. 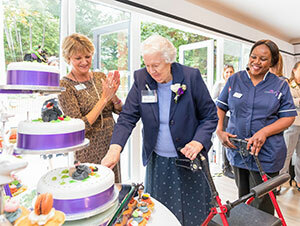 The much-anticipated Cramond Residence offers 74 luxury en-suite bedrooms and provides the highest quality person-centred nursing care for older people in the capital. 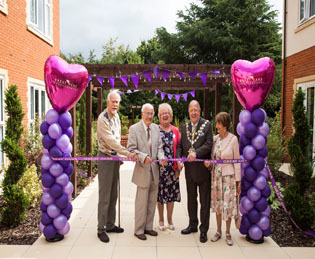 Abbotswood Court care home is working with the voluntary sector support organisation, Unity, to celebrate volunteers making a significant contribution to charities and community groups across the Test Valley. Recognising volunteers that show commitment, consistency, and dedication with an “over and above” attitude in the face of adversity, the Unity Volunteer Awards 2018 are set to take place on Friday 23rd November at the Grosvenor Hotel, Stockbridge. This year, the awards have been sponsored by Cinnamon Care Collection’s Romsey-based care home, Abbotswood Court, which will be commending the Test Valley’s “Unsung” Heroes of volunteering. Cinnamon Care Collection is an exclusive group of luxury care homes and retirement developments occupying beautiful locations around the UK. 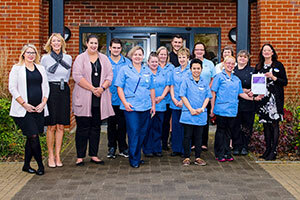 Abbotswood Court actively engages with many community groups and organisations across Romsey and beyond by hosting regular coffee mornings, events, and fundraising initiatives. 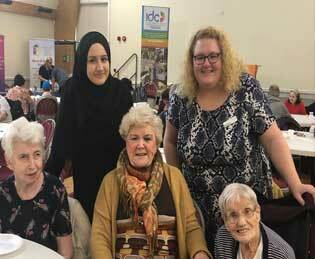 Approached by Unity to support the Volunteer Awards 2018, Abbotswood Court’s staff were keen to aid the organisation in commending the contributions of volunteers across the Test Valley. Residents, families, friends and staff of Avalon Nursing Home in Bridgwater have come together to celebrate the lives of loved ones at the home’s yearly memorial service. 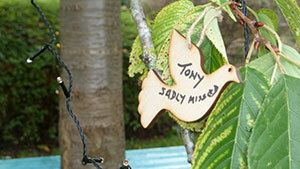 In preparation for the occasion, those planning to attend were invited to write names, and memories or quotes on wooden doves in memory of loved ones, to hang on a tree in the garden of the home. Sarah Biffen from H Biffens & Sons funeral directors, opened the service with a poem before inviting everyone outside into the garden. 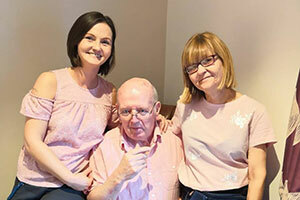 All shades of pink was proudly worn at a Mawdesley care home as they marked Wear It Pink Day – which raises awareness and funds to battle breast cancer. The staff and residents all wore an item of pink clothing, of their choice and baked cakes and savouries were sold to raise extra funds. Winter Funding: is £240 too little, too late? 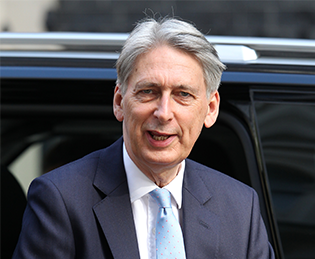 Health secretary Matt Hancock recently announced that an emergency £240million fund would be ploughed into social care to free up beds this winter. Siva Anandaciva, Chief Analyst at The King’s Fund, responded, saying, “After a punishing summer of heatwaves and ever-increasing demands on services, the NHS is heading for another tough winter. “Widespread and growing nursing shortages now risk becoming a national emergency and are symptomatic of a long-term failure in workforce planning, which has been exacerbated by the impact of Brexit and short-sighted immigration policies. 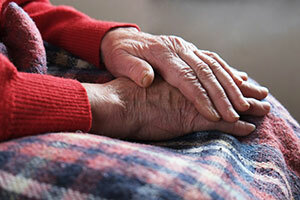 Read more about Winter Funding: is £240 too little, too late?